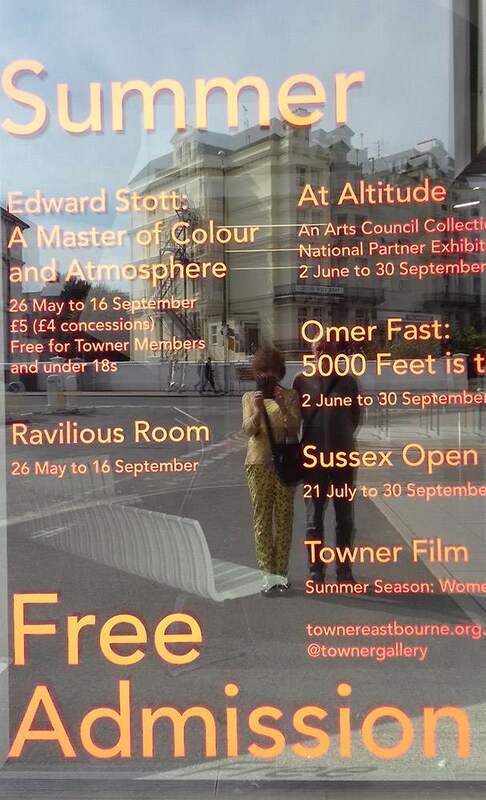 The Towner Art Gallery in Eastbourne is always worth a visit, especially for the exhibitions it puts on of lesser known artists. 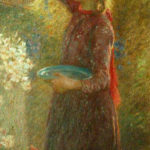 Such is the case with the current exhibition “Edward Stott: Master of Colour and Atmosphere”. 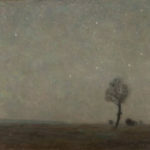 On the centenary of his death, this is the first comprehensive show of work from throughout his career in 40 years. 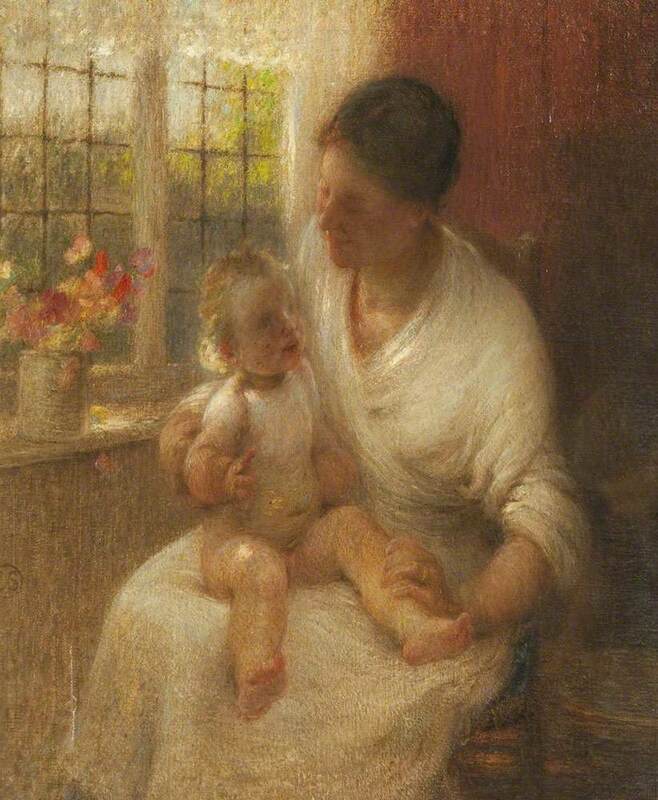 Edward Stott was born William Edward Stott at Quarry Hill, Wardleworth, Rochdale, on 25th April 1859. 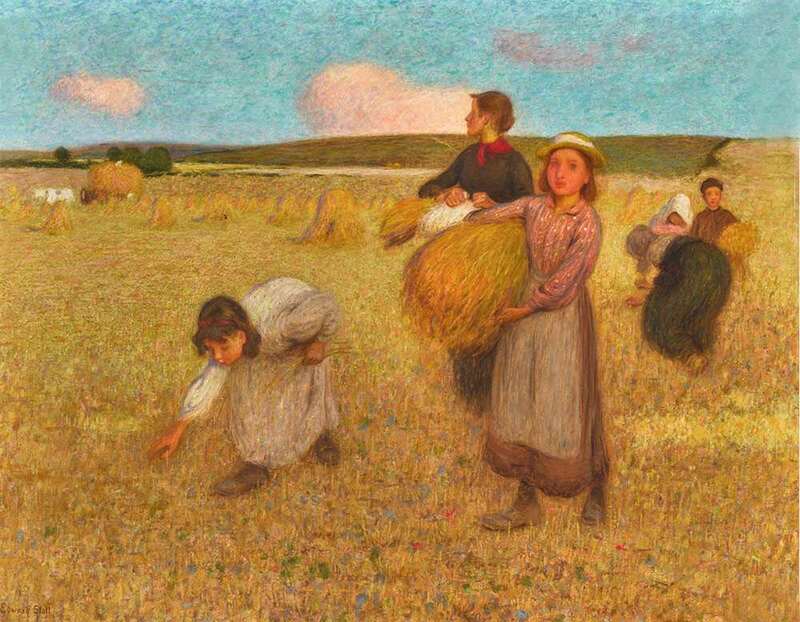 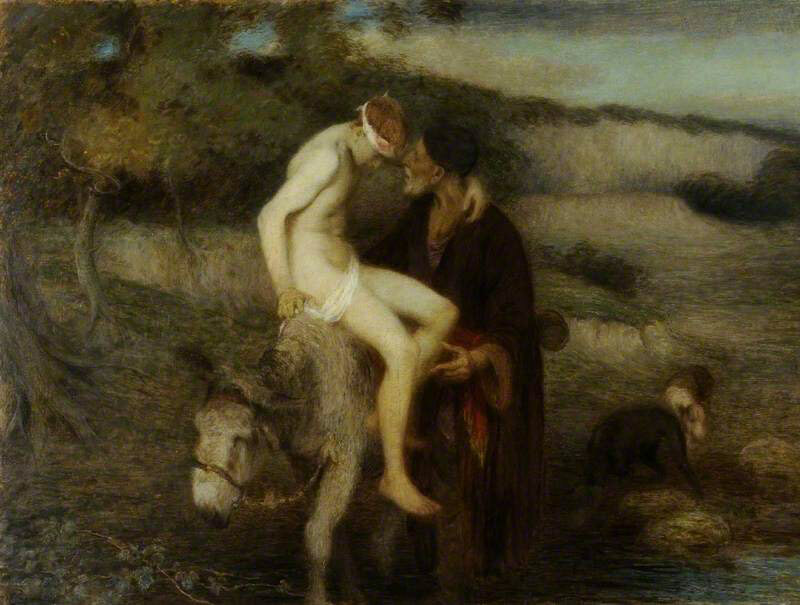 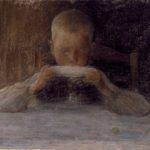 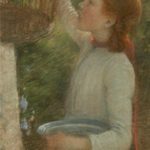 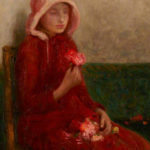 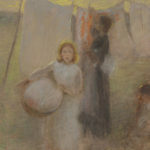 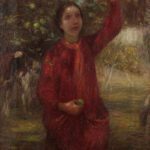 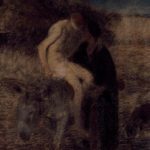 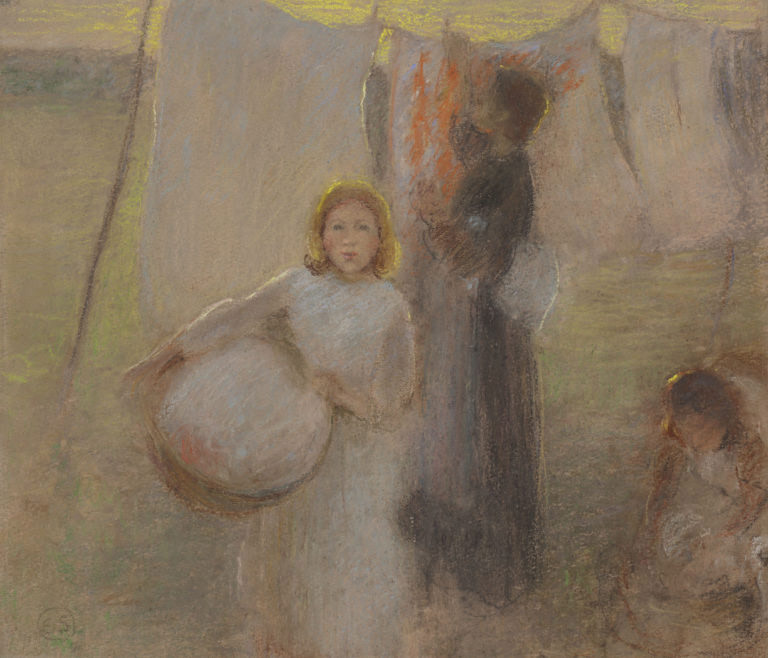 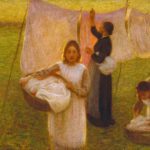 He later used and became known by his middle name to differentiate between him and equally celebrated fellow artist of the time William Stott, who in turn always referred to himself as William Stott of Oldham. 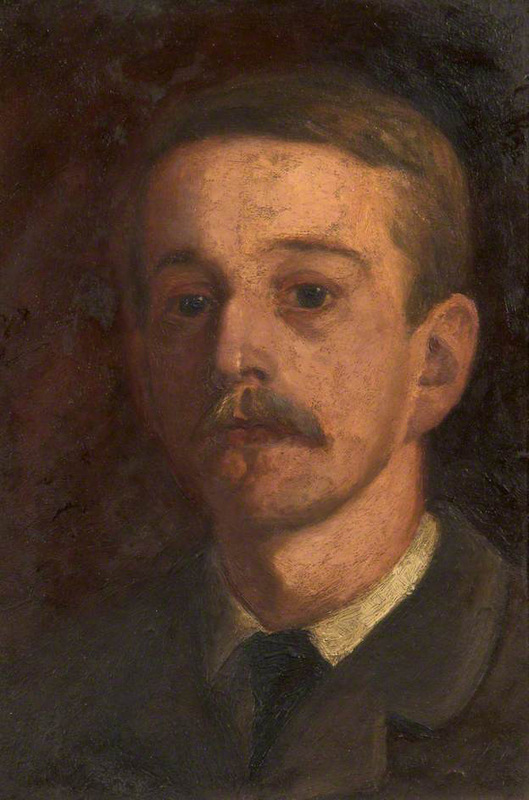 His father, Samuel, was a businessman, a mill owner, and who was also twice Mayor of Rochdale. 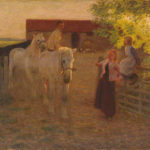 Art for him was not a serious occupation, and certainly not for his son, whom he expected to follow him into business. 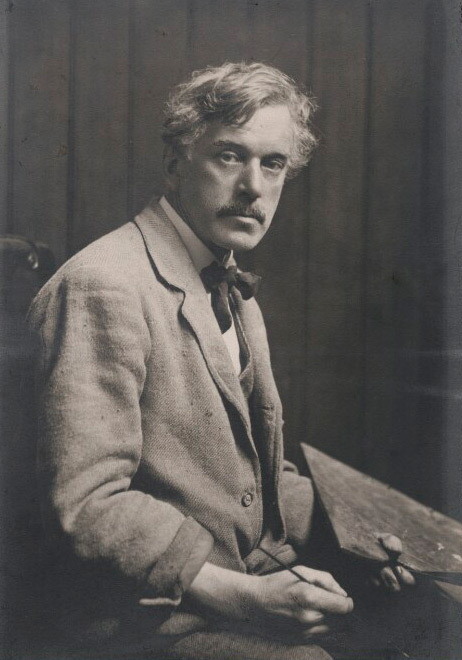 With this in mind he had sent the young William to Rochdale Grammar School and the Kings School, Ely. 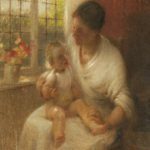 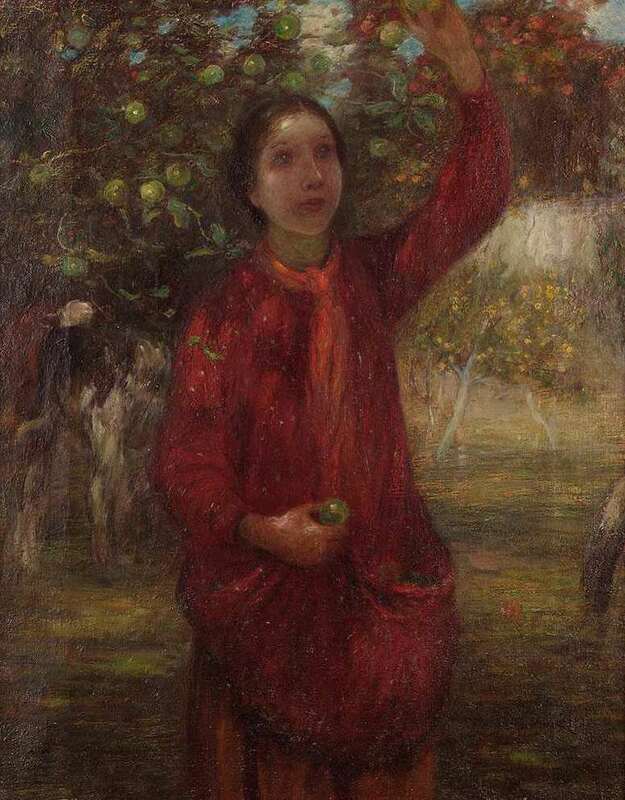 In furtherance of his allotted career path, William Edward upon leaving school had to endure working for five years in a Manchester office, while trying to pursue an artistic education attending Manchester Academy of Fine Arts, with no support at all from his father. 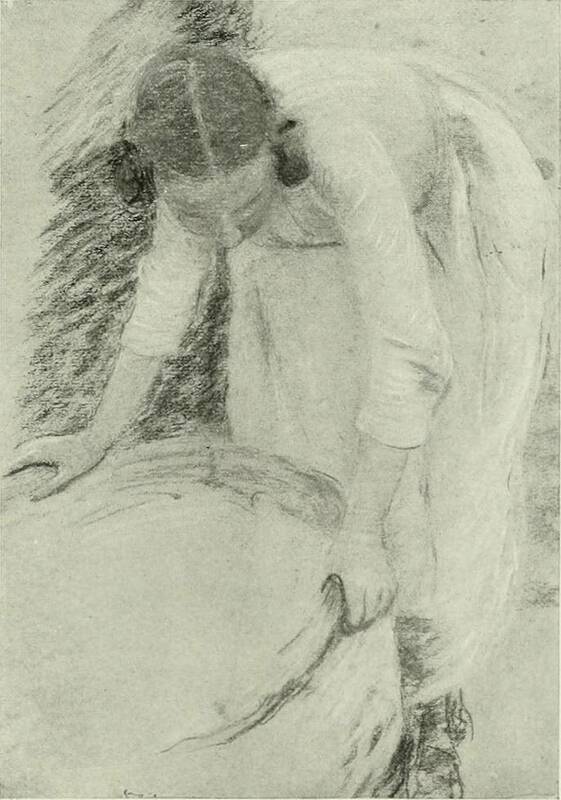 These early beginnings somehow drew the attention of an unknown benefactor, whose funding enabled Stott to leave for Paris, with the disapproval of his family ringing in his ears, to begin his artistic career, from 1880 firstly at the studio of Carolus-Duran and then at the École Des Beaux-Arts from 1882-1884 under Cabanel. 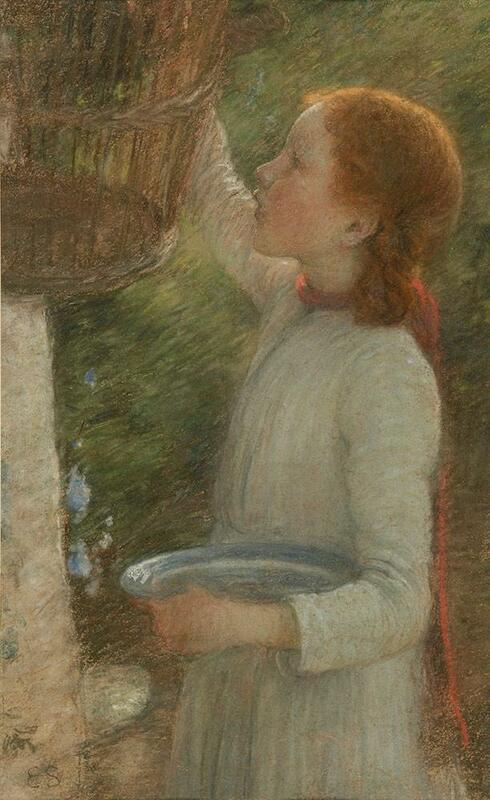 Paris at the time was in thrall to the plein-air movement and Stott embraced it enthusiastically. 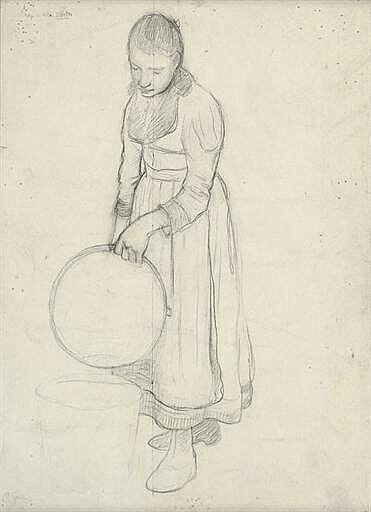 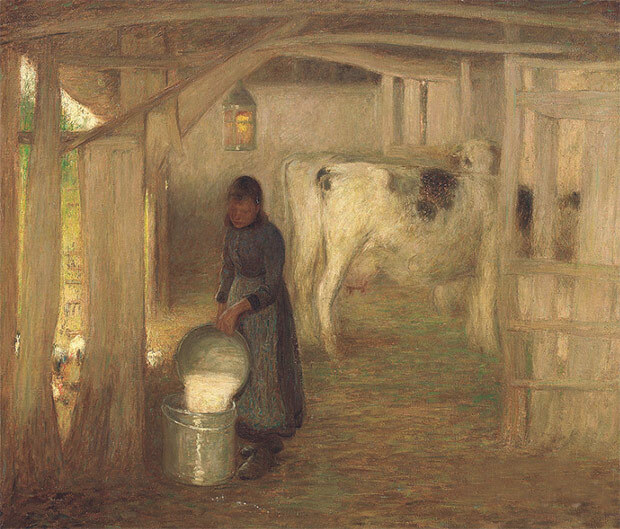 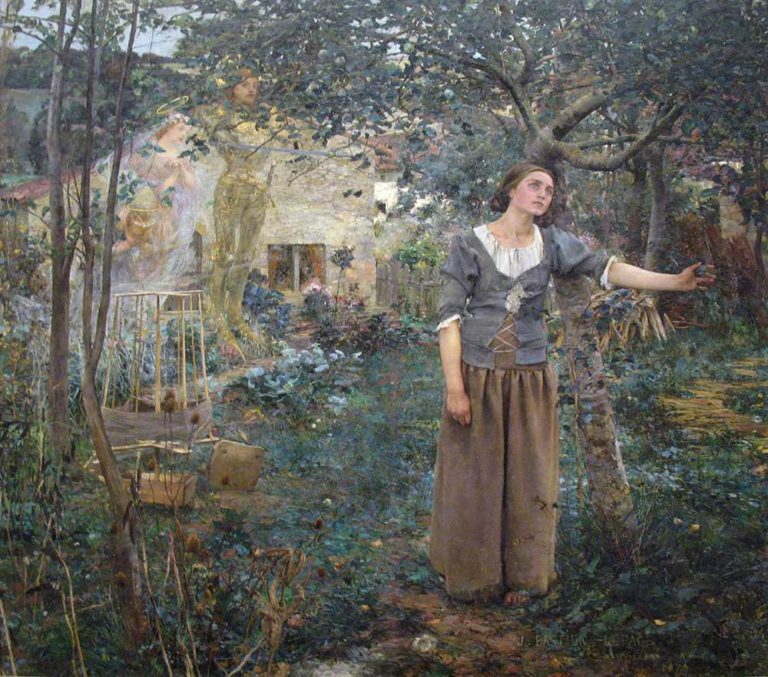 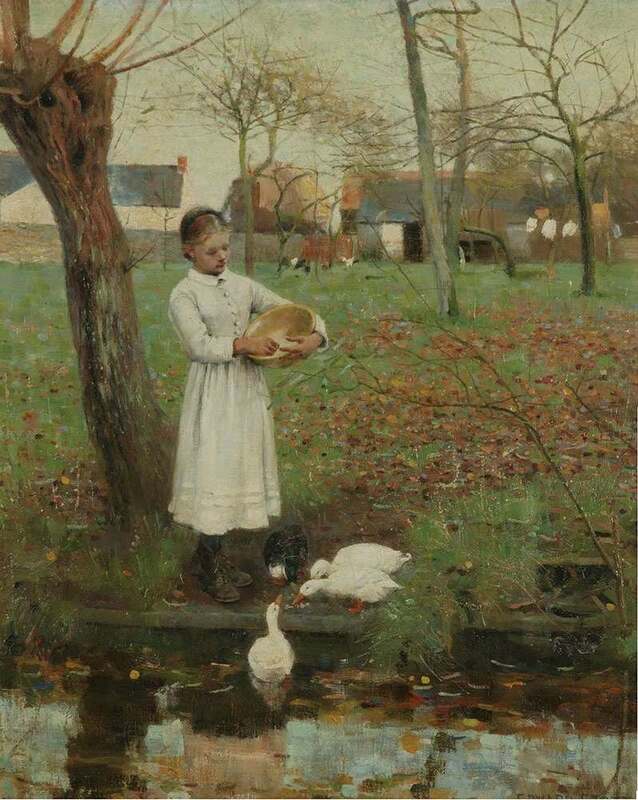 His early work was greatly influenced by that of Jules Bastien-Lepage after seeing his Jeanne D’Arc at the Salon of 1880 and soon Edward Stott in company with other artists was making forays into the French countryside especially around Grez-sur-Loing near Fontainebleau, to paint outdoors. 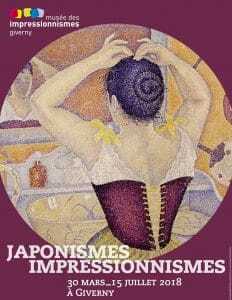 Whilst in Paris he exhibited at the Salon. 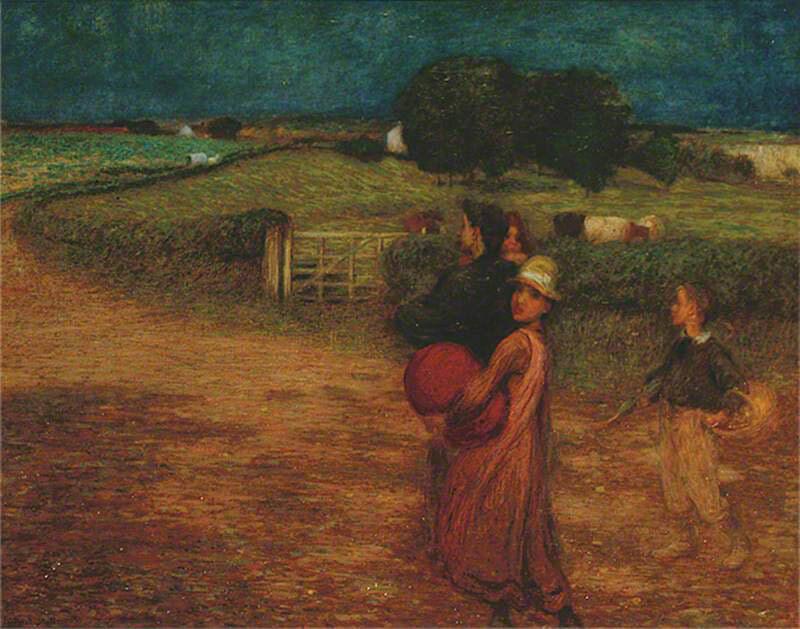 On his return to England, he sought out similar rural locations to continue to paint, firstly at Evesham in Worcestershire, and finally coming to rest in Amberely in Sussex in 1889, which became a haven for him and where he was to remain for the rest of his life. 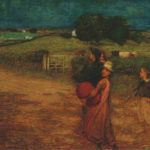 To preserve the rural idyll as he saw it his popularity and financial success enabled him to buy up many properties in the village to prevent its ‘modernisation’ and development. 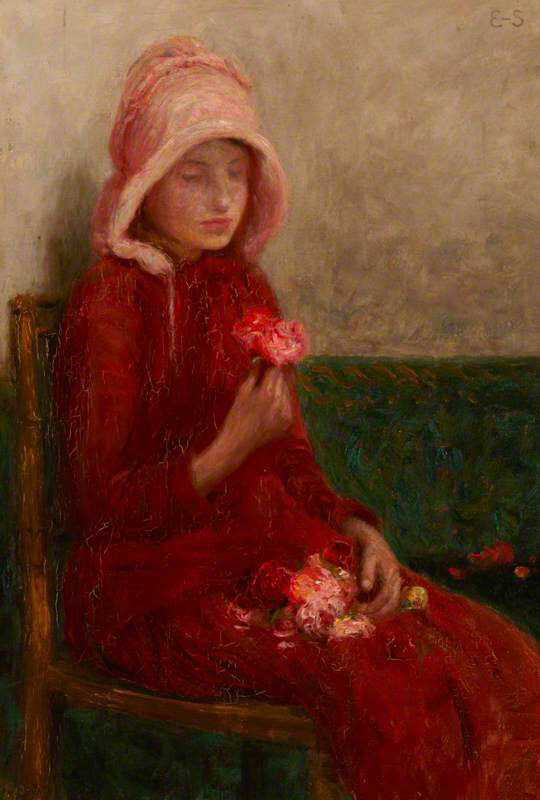 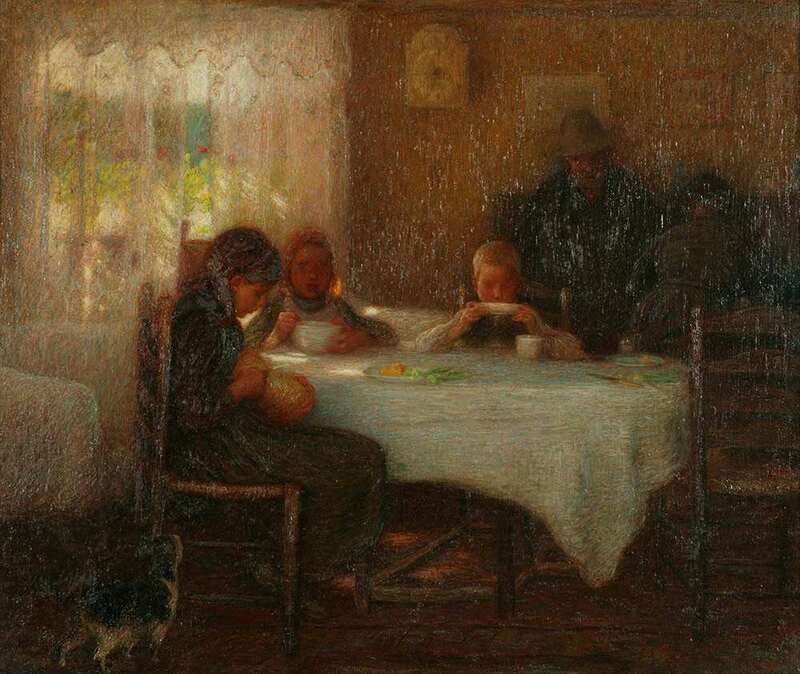 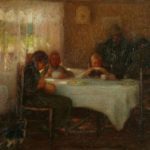 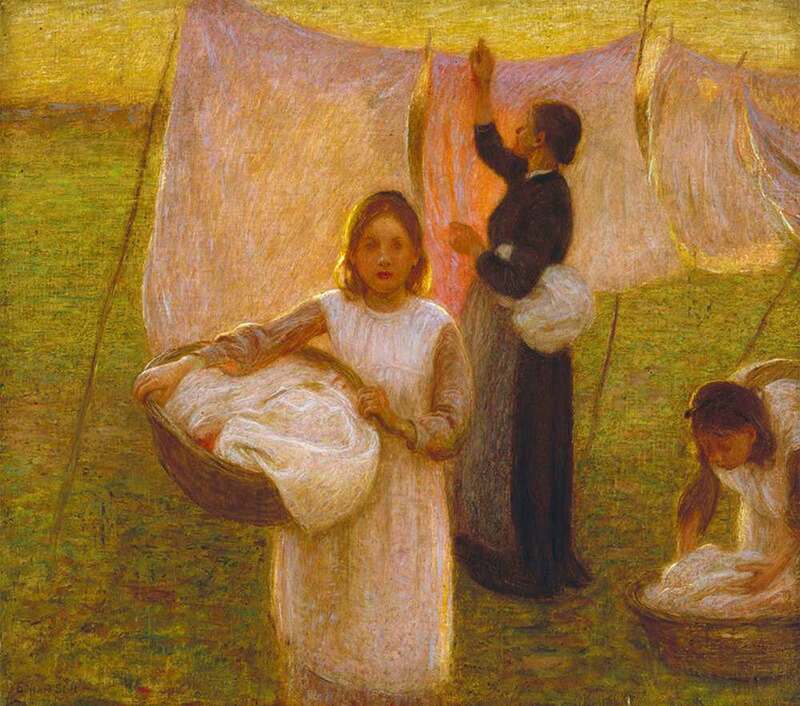 He began exhibiting at the Royal Academy from 1883 and in 1886 was a founder member of the New England Art Club. 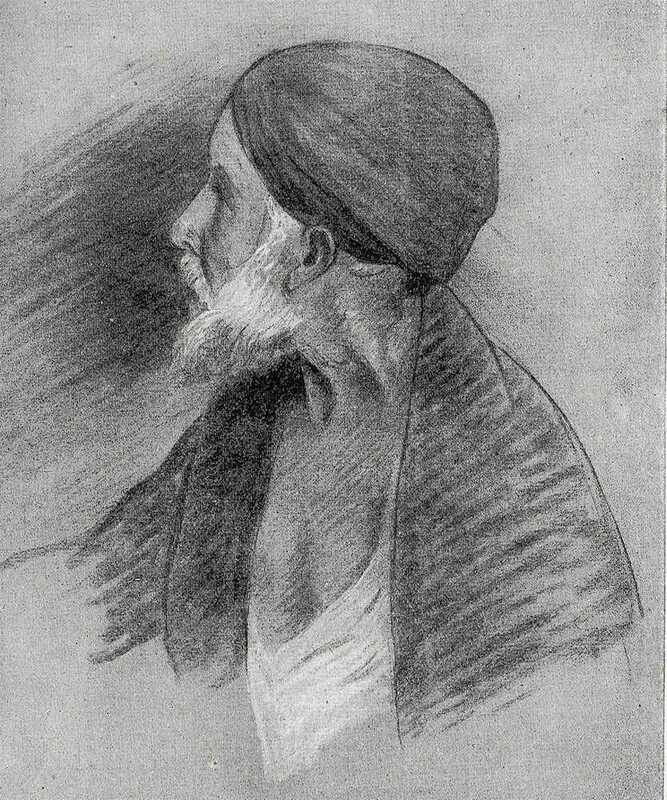 He was an enthusiastic supporter of the New Gallery showing there with George Frederick Watts and Edward Burne-Jones amongst others. 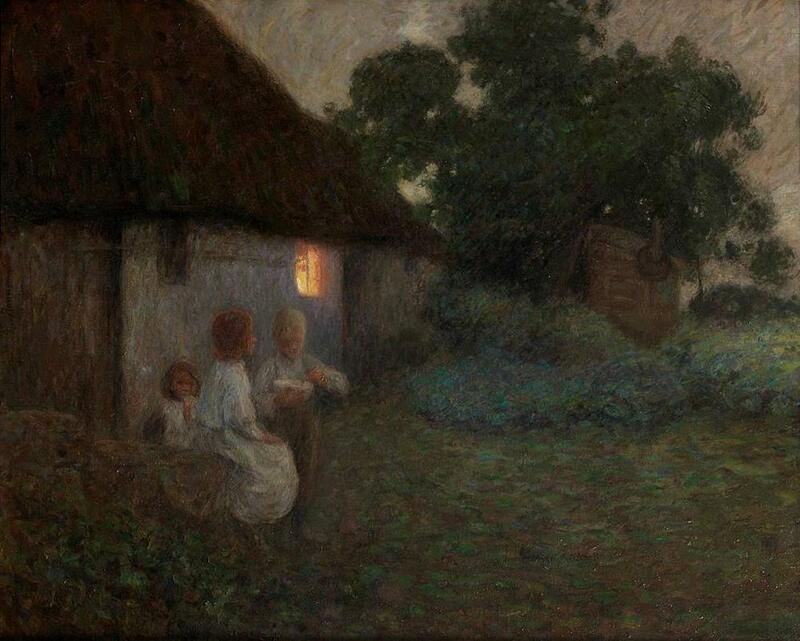 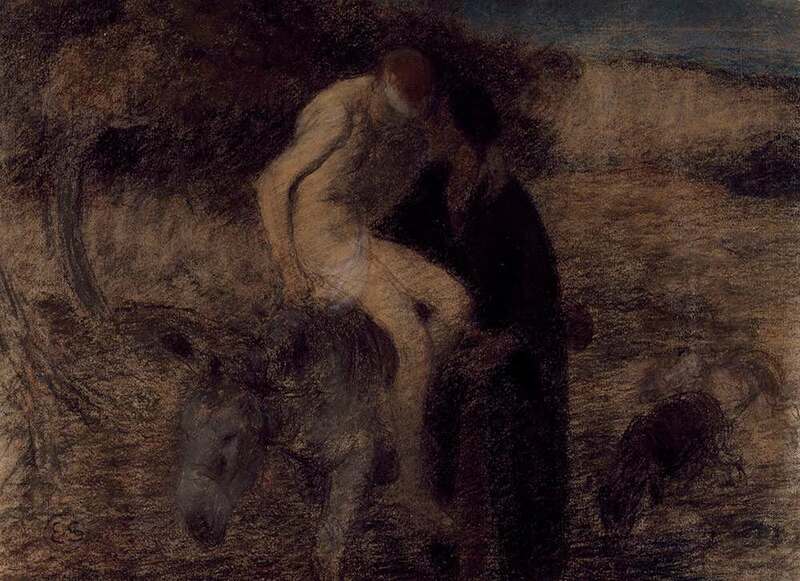 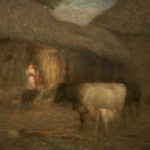 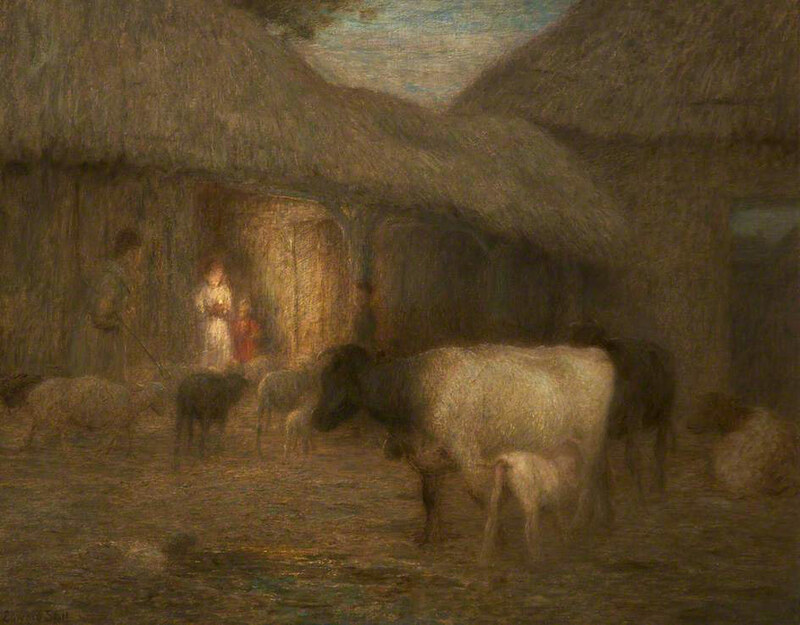 He later came under the influence of Jean-Francois Millet and his later works increasingly took on Millet’s biblical subject matter, using the local population as his models in the rural setting whilst retaining a concern with the accurate rendering of atmospheric, twilight effects of the surrounding countryside. 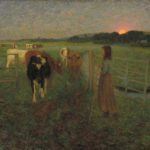 So much so that he became known as the “painter of the field and the twilight”, “…he shows me more beauty in twilight than I had discovered in it for myself. 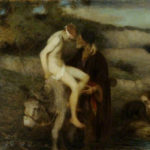 Looking at the twilight by the memory of what he has already shown me, I begin – mentally, hardly physically – to recognise more and more the truth of it. 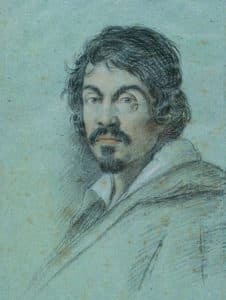 He does not literally record, but he impresses one with the sense of it.” (Laurence Housman, The Magazine of Art, “Mr. 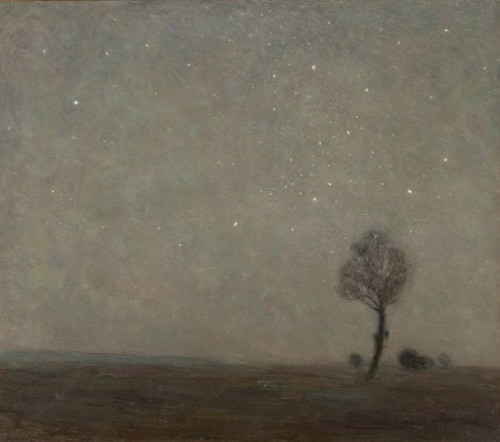 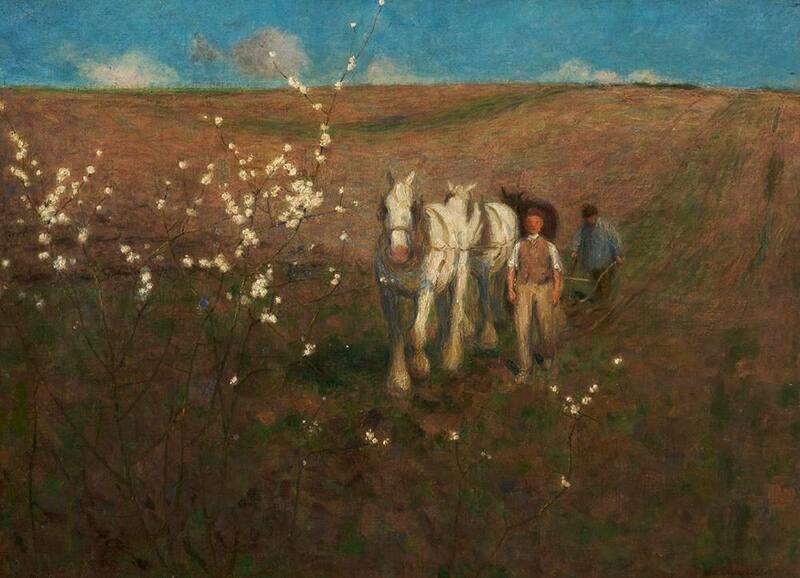 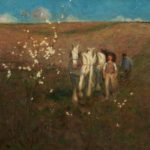 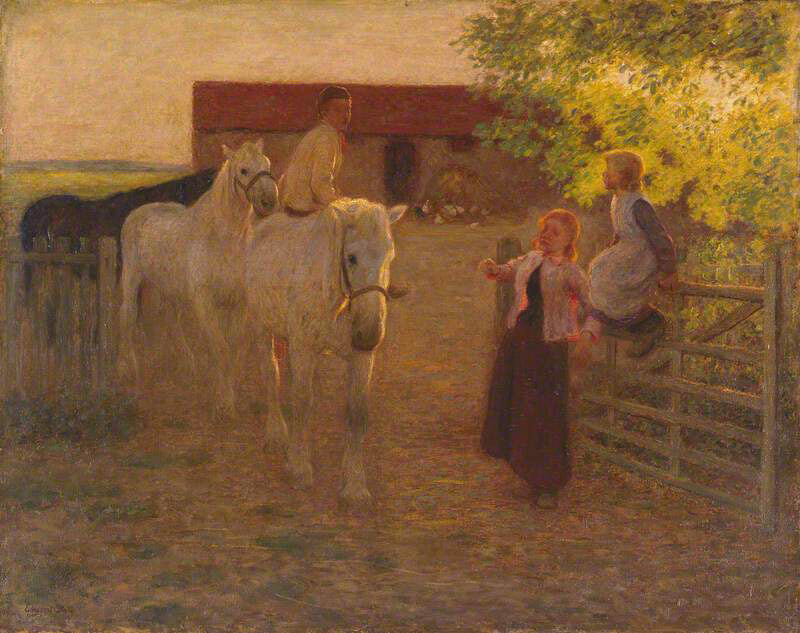 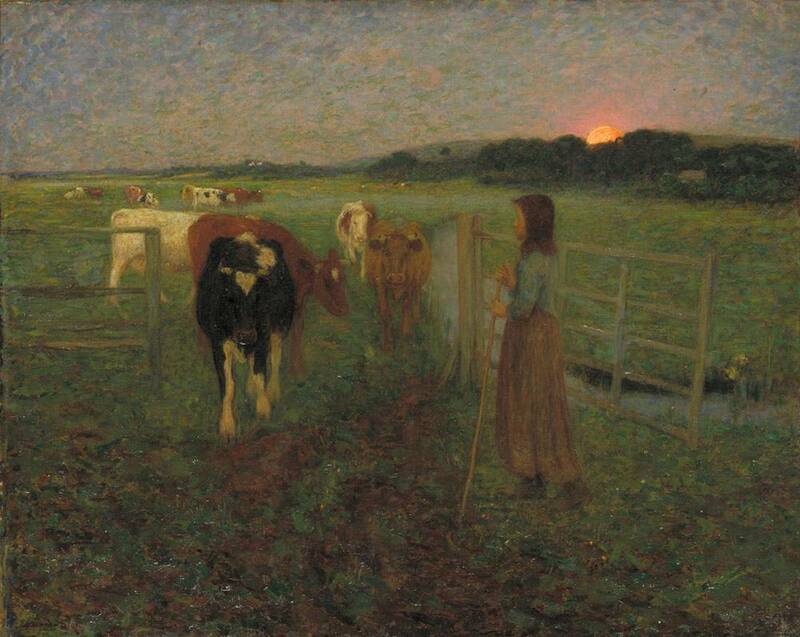 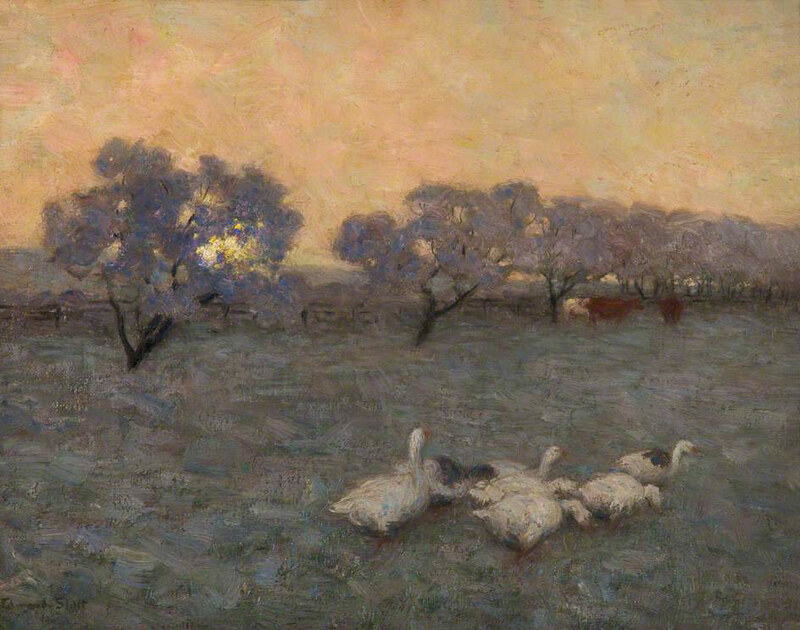 Edward Stott, The Painter of the Field and The Twilight” 1900). 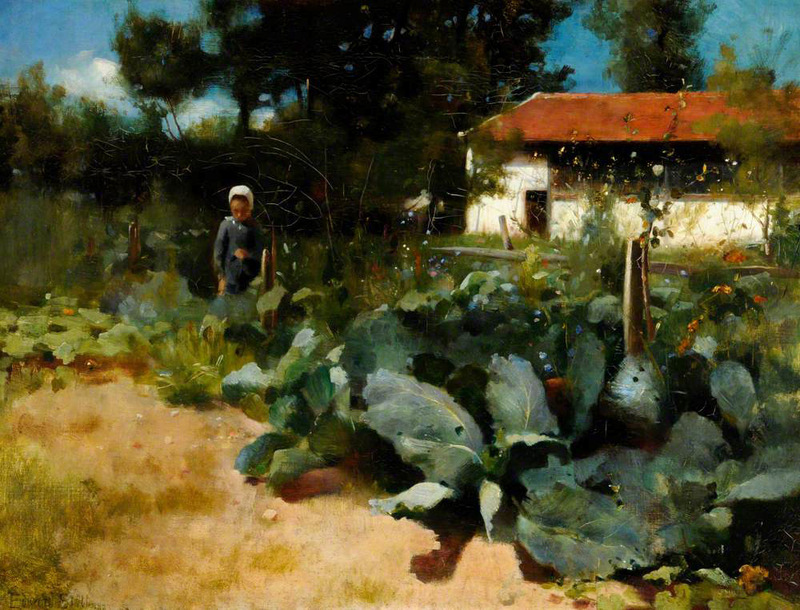 He did not paint these later canvases outdoors. 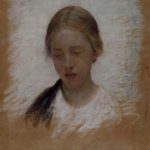 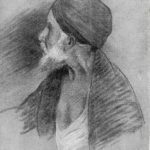 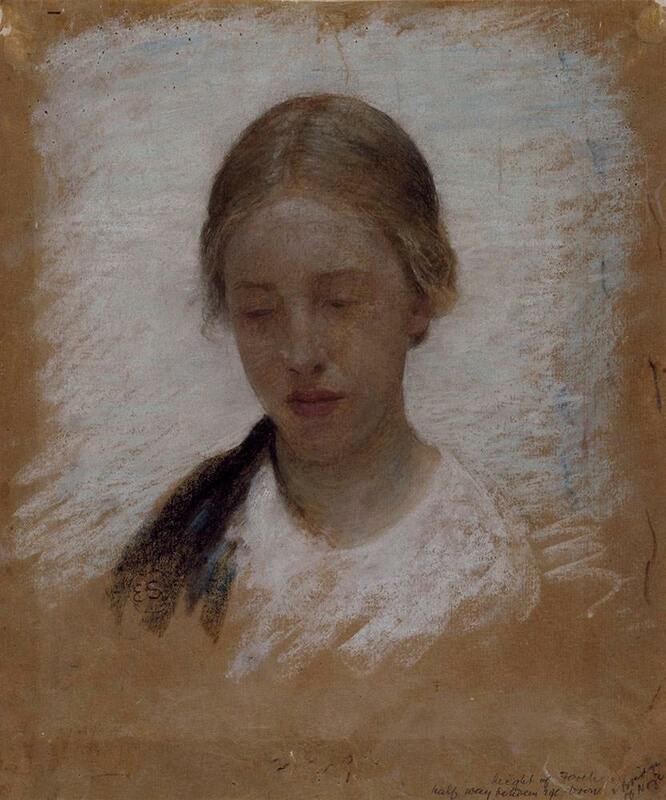 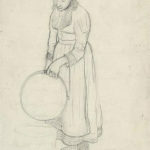 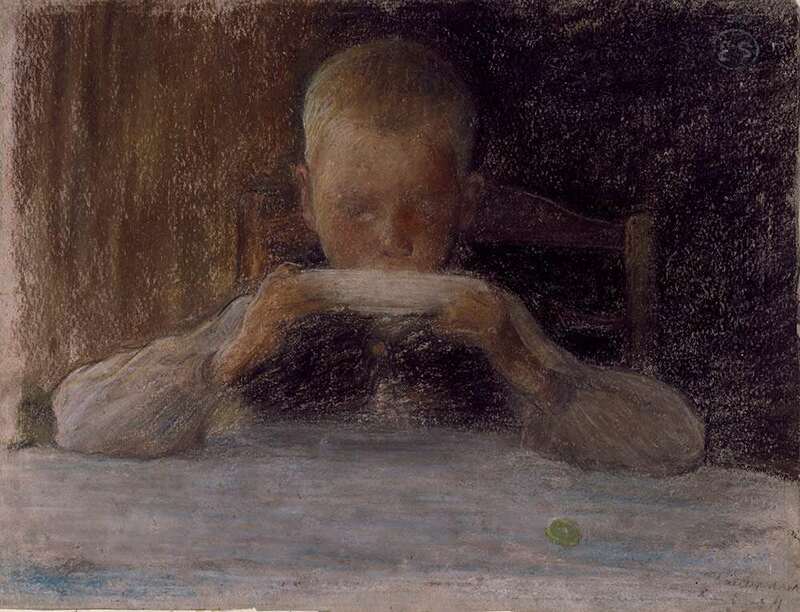 His normal way of working was to make numerous studies in pencil and pastel, and to make notes regarding the weather conditions and light and colour, which he would then use to produce paintings in his studio. 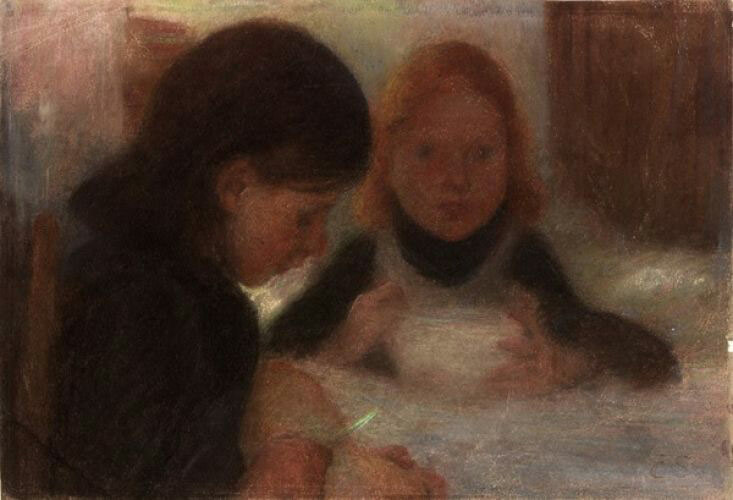 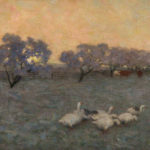 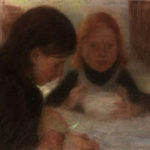 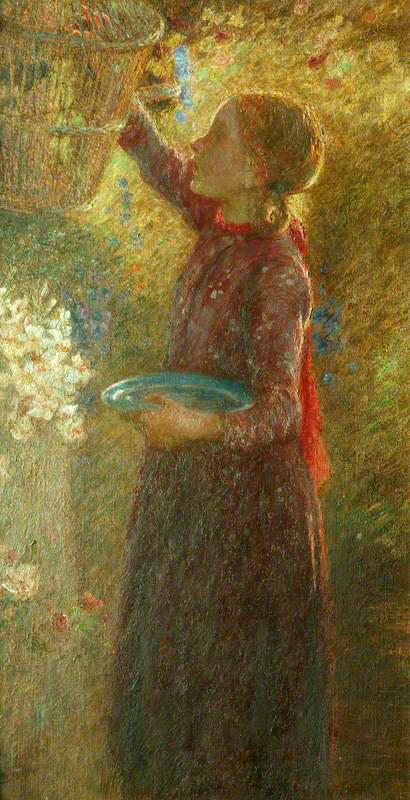 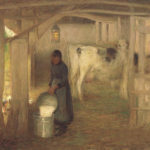 His painting technique developed from his earlier bold handling seen in such paintings as the French Kitchen Garden or Feeding the Ducks to one where he applied numerous thin layers of oil paint in small almost pointillist marks, to build up the surface glow of dappled light effects in the painting. 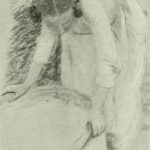 It was a time-consuming process.